We have seen many top companies including Amazon, Google and Apple coming with latest artificial intelligence-powered smart speakers. 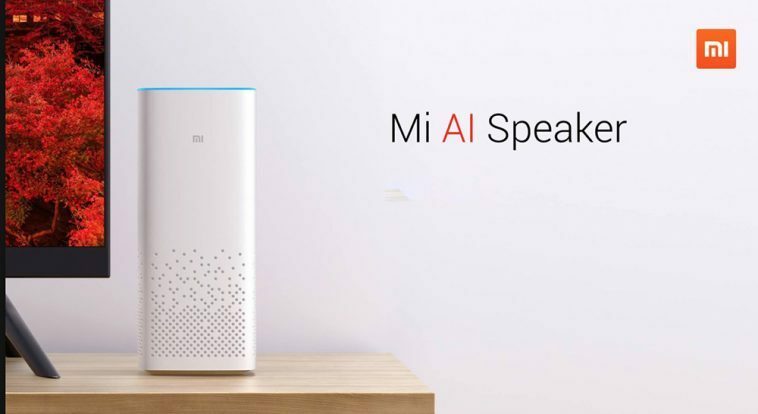 To compete with them, Xiaomi launched the Mi AI Speaker which is powered by its own SoundMi artificial intelligence technology. In this post we are talking about the Xiaomi Mi AI Bluetooth 4.1 Speaker, a portable speaker with high audio quality and quite striking features. 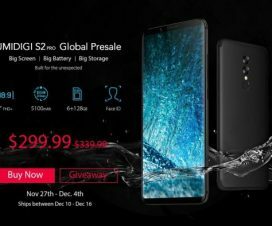 If you really like the Mi AI Bluetooth 4.1 speaker, then do refer below link as well as coupon to get it at discount price of $74.99 on GearBest. 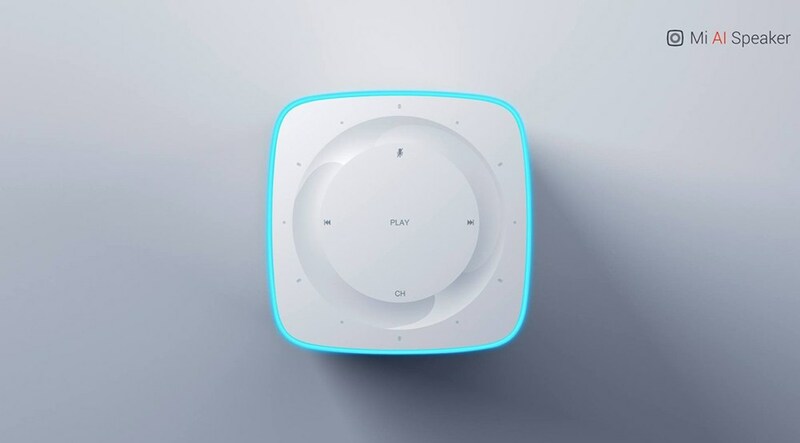 Design wise, the Mi AI smart speaker looks similar to that of Xiaomi’s air purifier, a tall device with numerous holes on the front fascia, under which two audio drivers are allocated. Volume, Play, Channel buttons are present at the top of the speaker. The speaker is made of ABS and comes in White color. 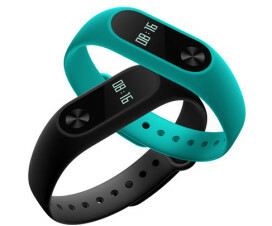 It has turquoise upper edge which gives premium look to the device. The device comes with built-in Smart Assistant just like Google Home & Amazon Echo. 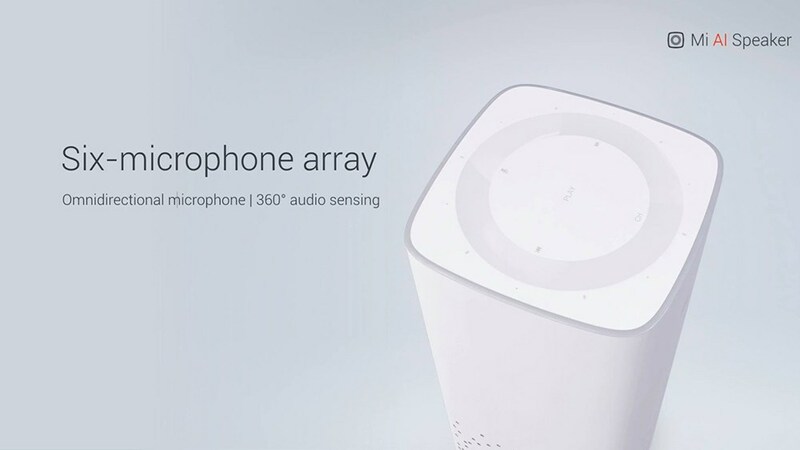 The device features a six-microphone array, 360-degree audio sensing and advanced echo cancellation perfect to take commands from all corners of a room. The Mi AI speaker also act as a hub for all your smart home appliances. One can turn on/ off smart lights, switch on / off a smart TV, and more by simply giving voice commands. The speaker also replies to queries throw at it. 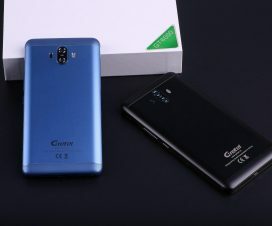 Coming to connectivity options, it supports Bluetooth 4.1 and WiFi Dual Band connection (up to 2.4GHz / 5.0GHz), supports the hands-free function through which you can directly attain a call from Mi speaker without going to the synchronized smartphone. 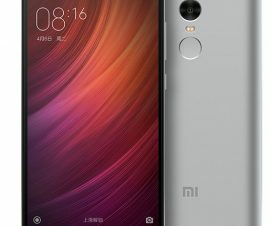 The Xiaomi Mi Ai Bluetooth 4.1 speaker is integrated with a 64-bit processor with an A53 – Cortex core of 1.2GHz. The smart speaker measures 8.80 x 8.80 x 21.16 cm, weighs 636 grams, and supports most of the devices including computers, iPhone, Smartphones, TV Boxes, iPod, Tablets, and others. You can add more plugins to the speaker from Mi AI Speaker app to improve user experience.